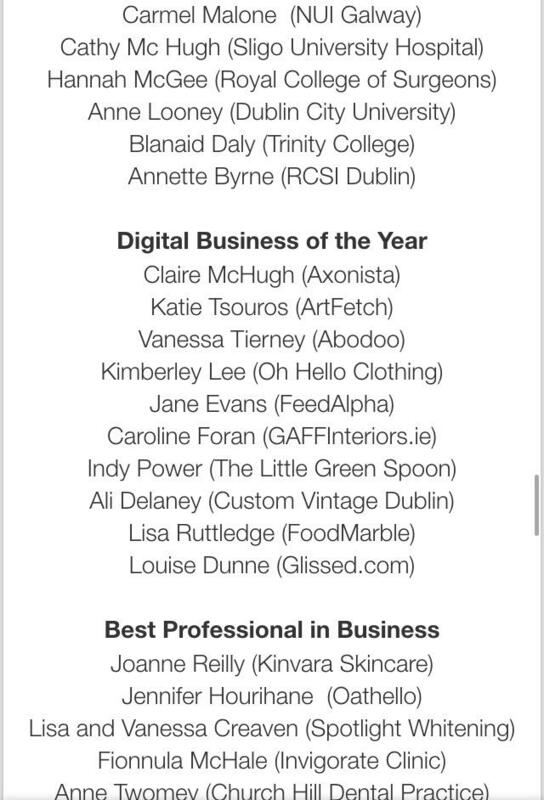 We are both delighted and humbled to have been nominated under our Co- Founder, Vanessa Tierney, for the Digital Business of the Year Award in the inaugural Irish Women’s Awards 2019. What a year it has been! Through the ups and downs we have always remained hopeful about the role of SmartWorking in transforming the Future of Work. 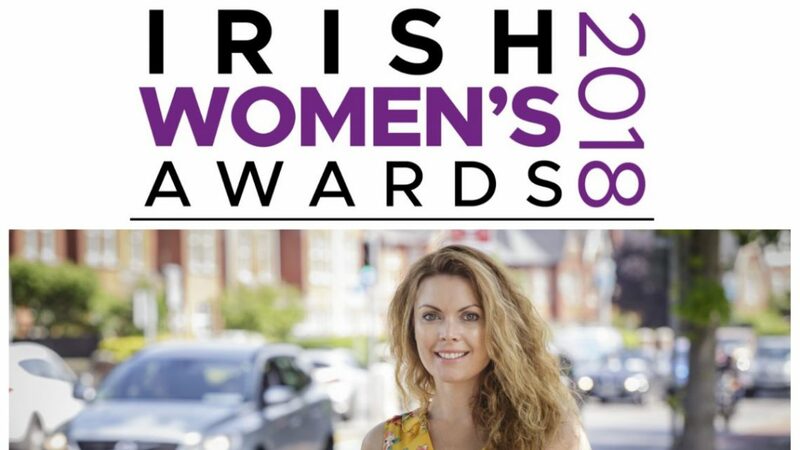 The English and Scottish Women’s Awards took place earlier in the year and due to their successes, Creative Oceanic have announced the first ever Irish Women’s Awards 2019. The number of nominations received over the past months was overwhelming and the full list with finalists has now been compiled. The black-tie event will be held at the Crowne Plaza Dublin Blanchardstown Hotel, on Monday 21st of January when female role models will gather together to celebrate their achievements. The aim of this awards ceremony is to acknowledge and celebrate the success of women entrepreneurs, business women, professionals, civil servants, women in uniform, charity workers and many more that contribute in making Ireland a greater place to live in. The awards embody the continuing strength and determination of women whilst honouring those who continue to innovate and excel in their industry. Our digital platform is not just about job creation. We are continually developing our cloud recruitment technology to correct unconscious bias in the workplace and take the stress away from hiring. We promote employee well-being by offering flexible positions, reduce carbon emissions by cutting commutes and aim to improve company culture through diverse hiring practises.